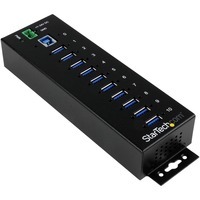 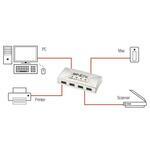 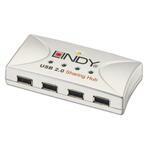 The LINDY USB 2.0 Sharing Hub is a really useful device which combines a USB hub with a USB sharer in one compact unit. 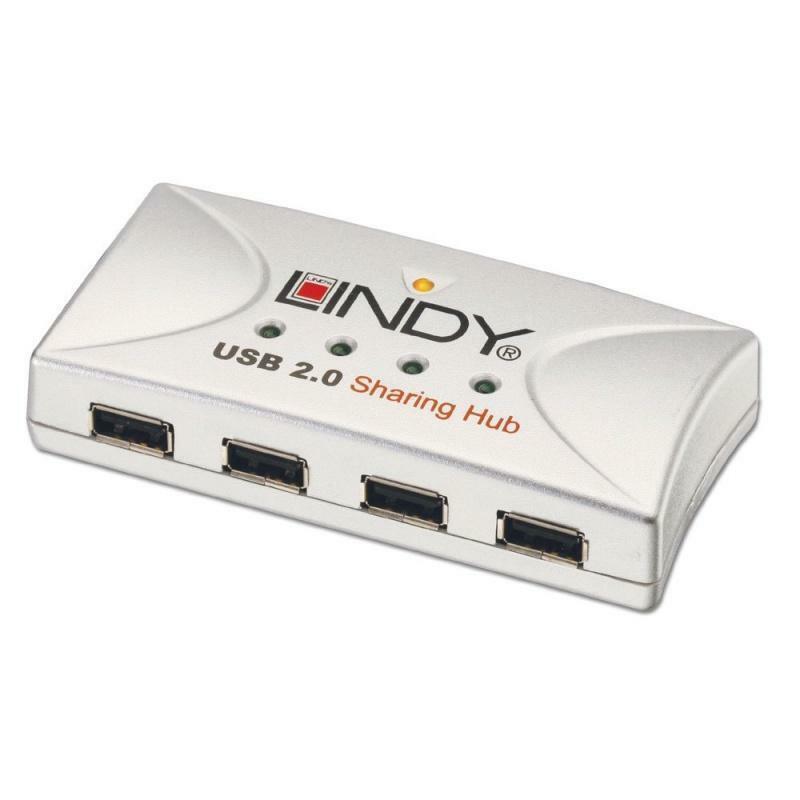 With this Sharing Hub two computers can share up to 4 USB devices. 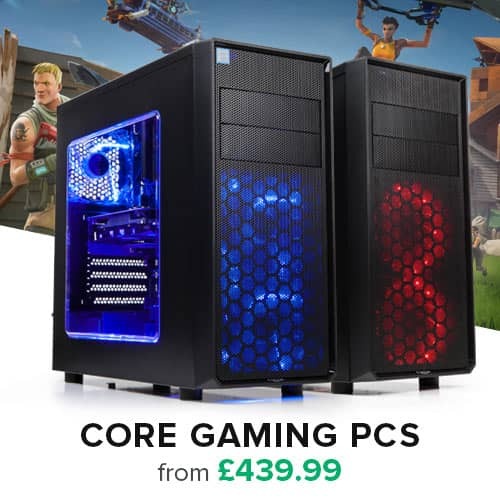 One computer can access the hub at a time. 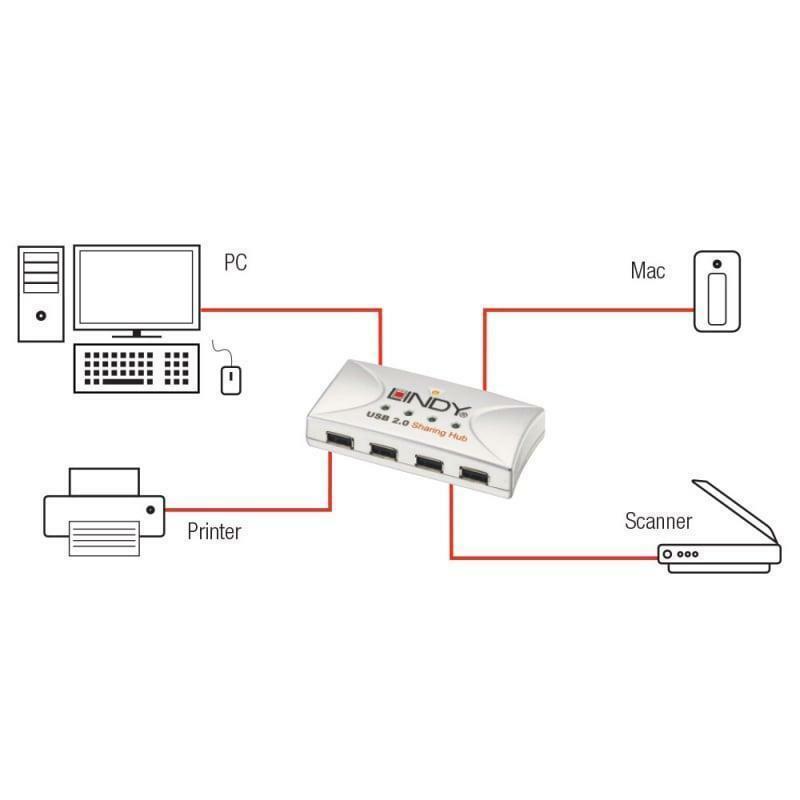 A switch allows you to select which computer has access to the hub and the connected devices.